Donald Trump’s election has ushered in a new age of uncertainty for Muslims in America, and brought several questions to the forefront. What will the future hold? Will Muslims be welcome in Trump’s America? What should we make of Barack Obama’s legacy? How can we deal with the hate crimes that have occurred after the election? We at The Islamic Monthly have been following these questions, and this issue features many writers who tackle them head on. 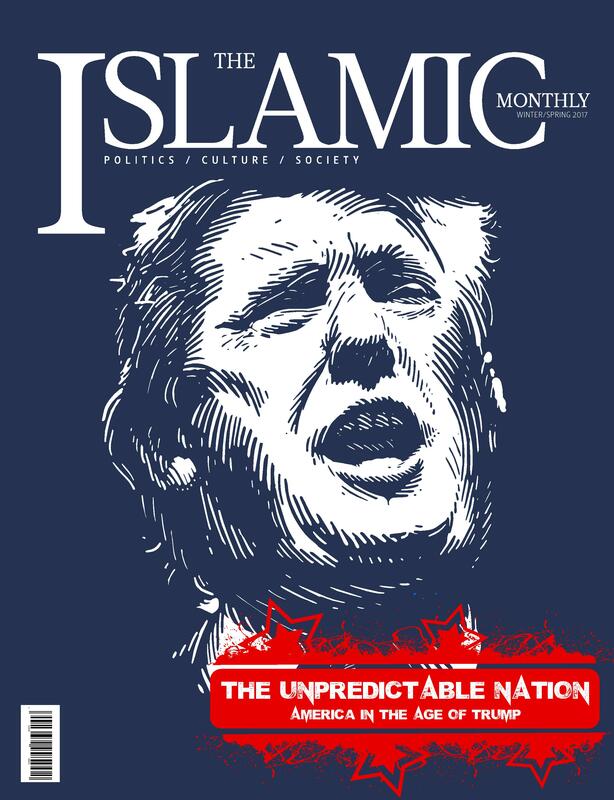 Trump and Muslims: How Far Can He Go? Will the US Be “Indispensable” to Syria’s Future?